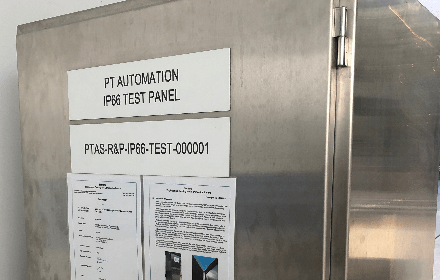 PTAS’s relationship with clients concerned about the durability of critical electrical control switchboards on offshore coal loading facilities led PTAS to research, design and certify an IP66 rated sealing system. 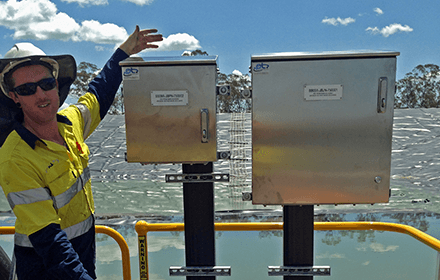 The IP66 technology is now being applied to public space / outdoor utilities applications and is part of the ABCD modular outdoor arc-fault containment switchboard. In 2014 PTAS recognised the opportunity to develop a new form of switchboard enclosure that could be used in highly aggressive, marine environment where Ingress Protection from dust and water is paramount (IP66). The IP66 sealing system can be applied to all switchboard designs, irrespective of indoor or outdoor application or construction material. It’s designed for aggressive environments like offshore ship loaders, coastal parklands, over water plant in sewerage and water treatment works.